Fillers have become increasingly popular as an option to either enhance your features, such as lips, or eliminate fine lines and wrinkles. 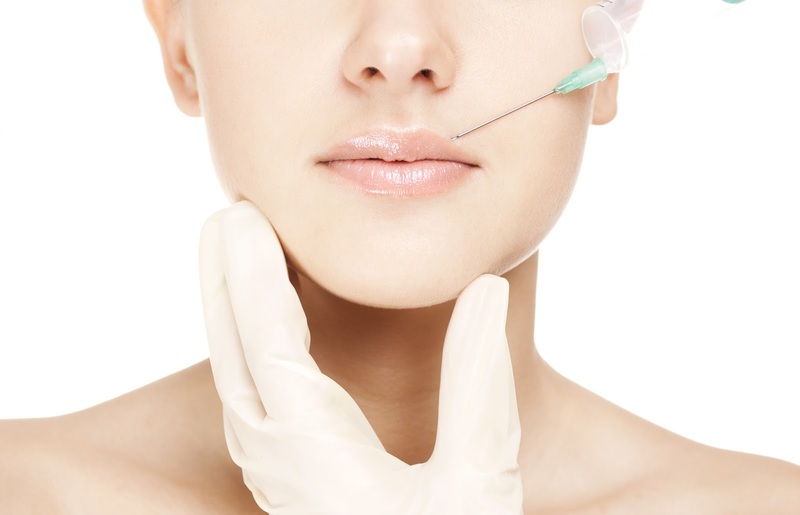 Juvederm, Restylane and Radiesse are all hyaluronic acid fillers available at The Spa at The SHAW Center. They provide instant results and can effectively help you to achieve your aesthetic goals with little to no downtime. Preparing for injections can be just as important as the actual procedure, and these suggestions will allow you an even more seamless service. Make sure you properly hydrate since hyaluronic acid binds to water. The more hydrated you are, the better you will look overall. Avoid taking ibuprofen or aspirin before the procedure and up to 36 hours after. If you work out on a regular basis, you may want to make sure you do so beforehand. It’s not uncommon for additional swelling to occur as a result of strenuous physical activity. Typically 24 hours is an ideal waiting period before engaging in exercise again. Bromelain is an enzyme found in pineapple juice that can be used for medicinal purposes. It is most commonly used as an anti-inflammatory, as it helps to reduce swelling after surgery or an injury. The flower of arnica is also used as a medicine to help reduce pain and swelling associated with bruises and aches. This supplement will quickly become your new BFF when used both before and after your injections. Adding leafy greens to your diet have also been known to reduce the possibility of bruising, as they are rich in Vitamin K.